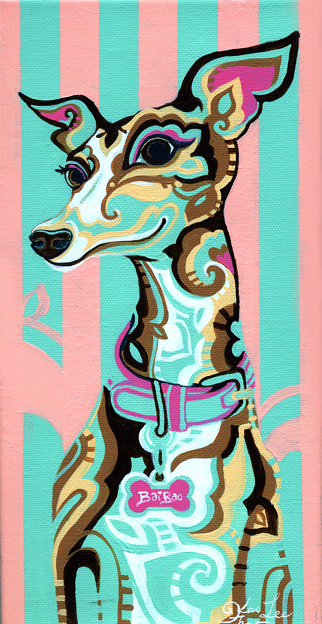 I love my Italian Greyhound! BaoBai is spoiled but she is the sweetest girl! My life would be colorless without her.